With its upcoming release coming soon a launch trailer has been released for Dragon Ball FighterZ. It shows off quite a bit of action and a lot of the characters. 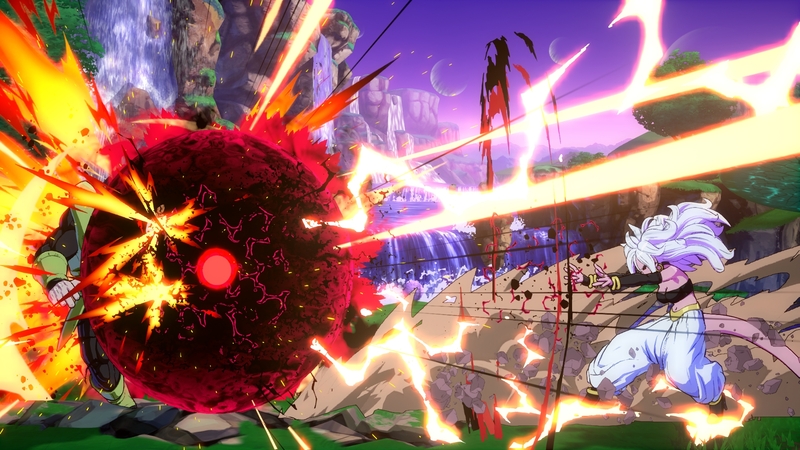 The release of this trailer only comes a day after one which focused on Android 21. Dragon Ball FighterZ will be available for the PlayStation 4, Xbox One, and PC on January 26.